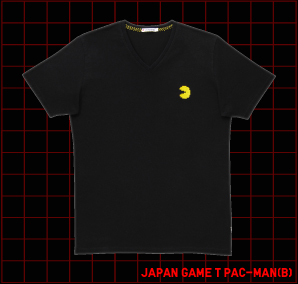 Japan’s leading clothing retail chain UNIQLO has a history of collaborating with various companies and artists on their t-shirts design. 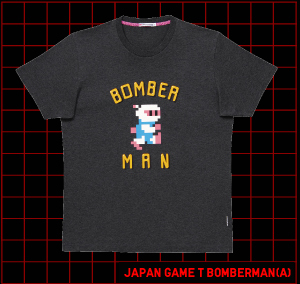 This time, they've announced a new co-project with game companies, a line of video game themed t-shirts to be released sequentially during this March to June. 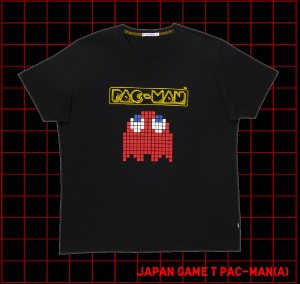 The video games featured on the t-shirts includes "Pac-Man", "Mega Man", "Xevious", "Sonic the Hedgehog", "Street Fighter II", "Little Big Planet", "Resident Evil" and many more. Titles of the games to be featured on further lineup are announced as well, though the designs are as yet undisclosed. 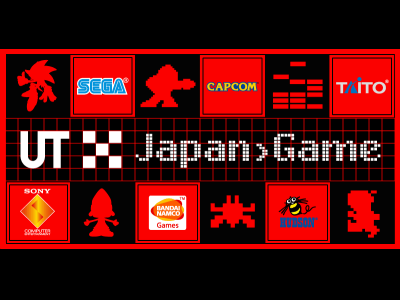 "Rally-X", "Ace Attorney", "Densha de Go!" 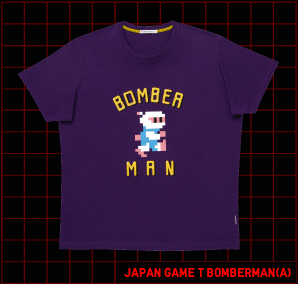 "Monster Hunter", "Xevious", "Street Fighter II", "Mega Man", "Sonic the Hedgehog", "Family Tennis", "Tekken", "Puyo Pop!" 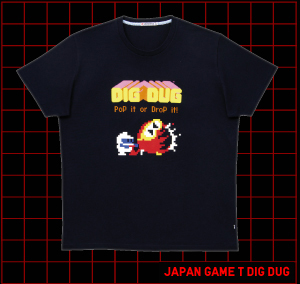 "Everybody's Golf", "The Tower of Druaga", "PaRappa the Rapper"
"LittleBigPlanet", "Doko Demo Issho", "Ghosts 'n Goblins"
"Ridge Racer", "Momotetsu", "Momotaro Densetsu", "Virtua Fighter"
The price is as yet unannounced, but we expect them to be pretty affordable considering their SUNDAY MAGAZINE 50th Aniversary Tees are priced at 1500 yen (about 15 dollars), and the lineups featuring graphics of Jean-Michel Basquiat were priced at 1,990 yen(about 20 dollars). << NextMassive “Yu-Gi-Oh!” Trading cards collection for sale, weighs aoubt 317 lbs.